In order to become safe, responsible drivers, a full drivers education course is required. At RyO's Driving School, we provide you with all the tools to become a good driver. Sign up for class now. RyO's Driving School, LLC is your #1 source for driver's education. It is our mission to provide high-quality, convenient, and comprehensive driver education courses to both teens and adults. We utilize the Motorists’ Handbook, textbooks, guest speakers, and videos to instruct students in a meaningful and interesting way to enable them to become excellent and safety-conscious drivers. 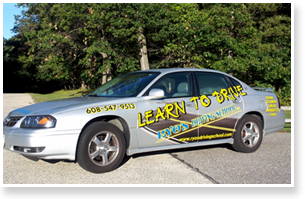 We are a state-certified, full-service driving school providing personalized, expert instruction to our students. Our services are readily available with classrooms in Baraboo, Mauston, and Adams-Friendship. Your life and driving future are important to us. RyO's Driving School can help you gain the knowledge and skills you will need to become a safe, low-risk, and defensive driver. 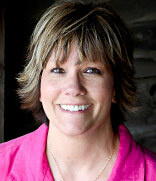 Cindy has 15 years of experience teaching driver's education and has taught driver's education at Mauston High School and Western Wisconsin Technical College. She earned her masters degree in General Education at Viterbo University and her drivers education certification at UW-Stout.